About — Fire Control Inc.
Use this form to contact us about any of our fire protection and safety services and we will get back to you soon. 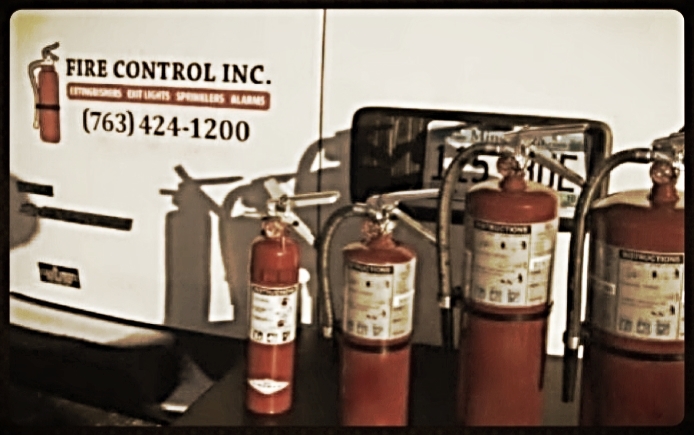 Protect your business with Fire Control Inc., the Twin Cities' trusted source for fire prevention and service. Since 1974, Fire Control Inc. has been a trusted name in fire extinguishers, fire extinguisher recharging and related fire protection services in Minneapolis, St. Paul and the greater Twin Cities metro area. 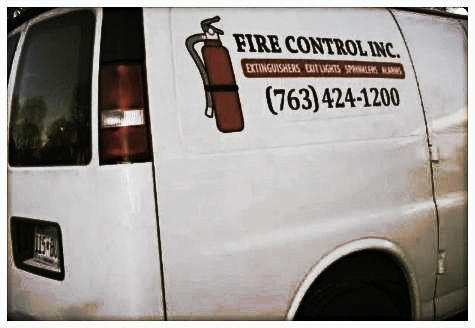 Protect your business with Fire Control Inc., the Twin Cities trusted source for fire prevention and service. Since 1974, Fire Control Inc. has been a trusted name in fire extinguishers, fire extinguisher recharging and related fire protection services in Minneapolis, St. Paul and the greater Twin Cities metro area. A trusted name in fire protection and safety since 1974. Serving the Twin Cities Greater Metro area since 1974, at Fire Control Inc. we pride ourselves with professional, quality trained service technicians. Our company has the knowledge and expertise to protect your valuable assets. We have an attitude of appreciation and respect for your business and strive to prove it with our quality service. Every customer is treated as if they were our boss and we make every effort to achieve your total satisfaction. Fire Control Inc. employees are trained according to the National Fire Protection Association (NFPA) standards and codes and perform the finest and most efficient service available – our track record and longevity proves this out.